A great quilt for beginners but also a lovely project for those with more experience. 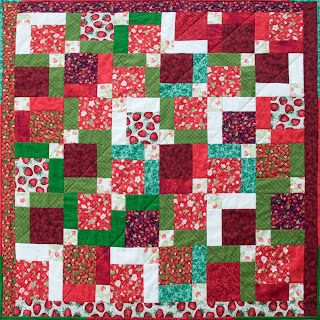 If you’re new to Patchwork and Quilting then don’t worry, we’ll cover the basics of rotary cutting, machine piecing and design. Based on a 9 patch block with a difference! A fun reversible patchwork bag, just right for the beach! Use up left over fabrics from other projects or treat yourself to something new. Join us for a fun and go home with a brand new bag! They make great Christmas presents too! PICTURE TO FOLLOW - the last one of these I made now belongs to my mum and I'll need to pinch it back to photograph it! In this class you’ll learn techniques for backing and layering your quilt. We’ll try a variety of methods and find one that works best for you. You’ll produce a binding sample and learn how to produce beautiful handmade binding to coordinate with your quilt top. 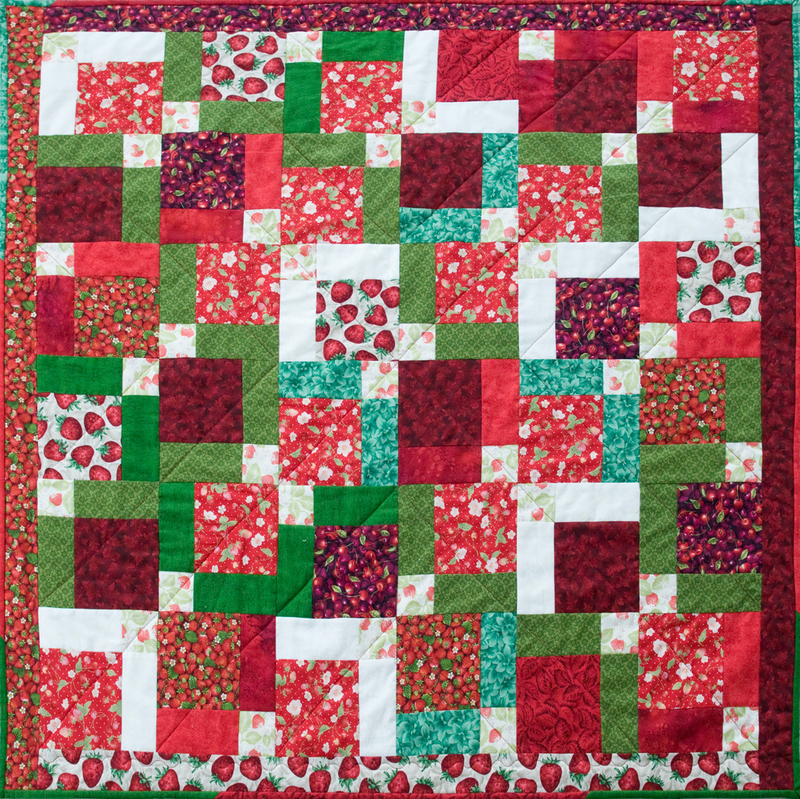 We’ll also cover how to machine quilt your project and have a go at free-motion quilting! A perfect follow on class if you've started a quilt but aren't sure how to finish it!